​Rachael began learning keyboard/electronic organ at the age of 4 with the Yamaha Music School. She has worked as a piano teacher and accompanist for over 17 years and her background in learning violin and flute, along with performing in a wide range of ensembles, orchestras and choirs, informs her wide knowledge of musical styles. Rachael holds AMusA Diplomas in both the Electronic Organ and Piano. 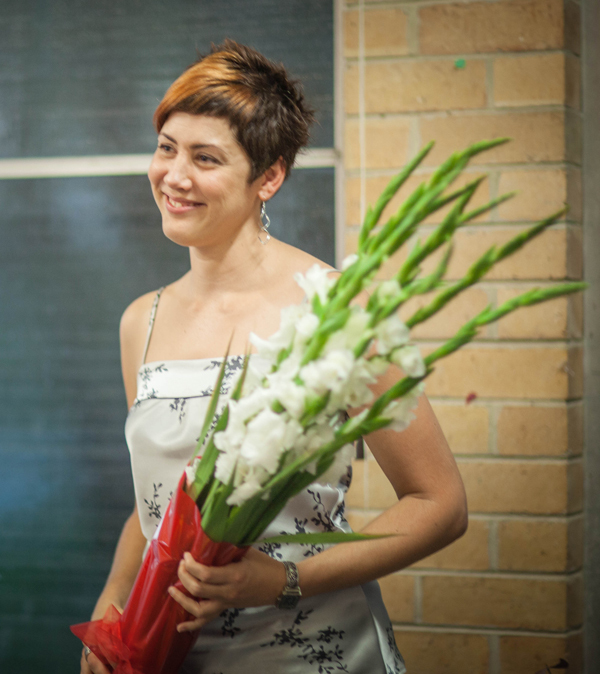 She completed a Bachelor of Music (Distinction) at the QLD University of Technology before undertaking training in Music Therapy at the University of Melbourne in 2001. At this time she trained with the Yamaha Music School (Melbourne) and taught group classes and private lessons from 2002 to 2015 while also establishing her own private studio. She is also currently setting up group keyboard classes for the Junior School campus of Camberwell Grammar School. Further studies with Guided Imagery and Music, and a Master of Music (Music Therapy) allowed Rachael to research a passion of hers – helping musicians manage the stresses of performing – in which she now sees clients in private practice.